We are proud to share that Keiter Tax Senior Manager, Kay Gotshall, CPA, was awarded with the 2018 Women Who Count Awards in the Public Practice Professional category by the Accounting & Financial Women’s Alliance (AFWA). The AFWA held the annual Women Who Count Awards lunch on October 30, 2018 in Kansas City, MO where they announced the 2018 award recipients. 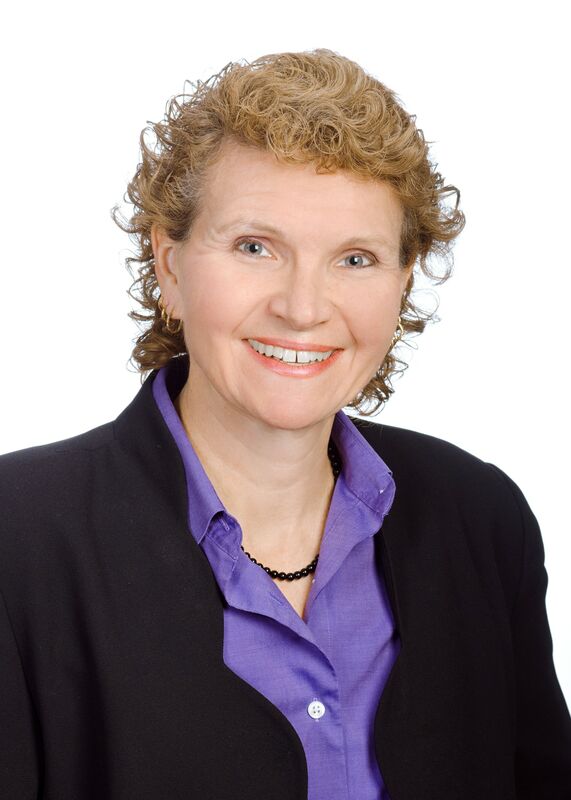 Kay has over 23 years of tax experience in both the private and public accounting practice areas. Kay serves several of Keiter's larger corporate clients with their FAS 109 tax provision and returns. Currently, Kay leads the Keiter multi-state tax team, which is primarily responsible for a majority of the multi-state tax filings prepared by the firm. In addition, the Keiter multi-state tax team provides income, as well as, sales and use audit and research support services. Kay works on a wide variety of industries, since most of her clients are multi-state. Some of the specific industries she serves include services, broker-dealers, manufacturing, and construction. Furthermore she consults with a variety of clients on filing requirements for multi states and foreign company ownership and operations. In addition, she manages other large affiliated groups of returns that span several months to ensure due dates are met. The Keiter State and Local Tax team can assist you in understanding and complying with the tax requirements that are relevant to your business. Our experienced team of professionals provides you with insights for effectively managing your tax function, tax liabilities and identifying opportunities to reduce your tax burden.